During a normal day in the Hundred Acre Wood Winnie Pooh goes out to get some honey for himself since he loves honey so much he decided to go. 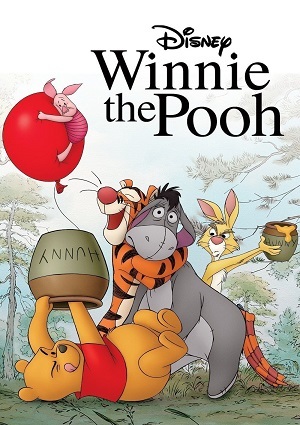 Christopher Robin leaves a note that was misinterpreted and Owl convinces Tigger, Piglet, Rabbit, Pooh and Kanga Roo that their friend Christopher Robin has been kidnapped by a creature named “backsoon” and everyone goes out to save him. This shows that no matter what happens they are always there to help out each other and since Christopher Robin is their best friend they must go out and find him so that they can bring him back safely.